Adactus Housing Association and Barlows (UK) Ltd have been working together since 2004. 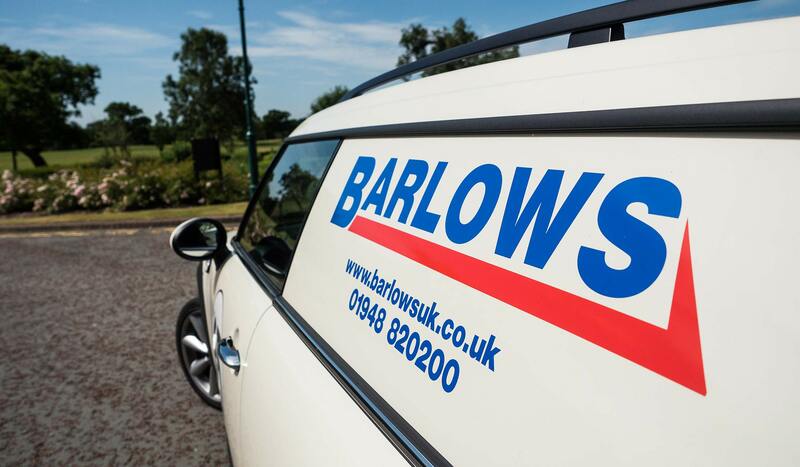 As our chosen specialist contractor Mark and his team at Barlows have year on year delivered a well-managed and carefully executed testing programme and always within the specified timeframe. Over the years Barlows have adapted to meet our needs providing a quick turnover within budget, & now with the recently developed online portal we now have access to thousands of certificates 24 hours a day. In our experience Barlows operatives are always well equipped & professional. I highly recommend the Barlows team.